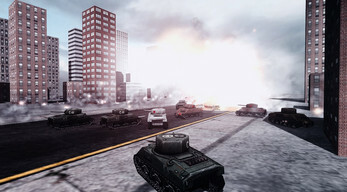 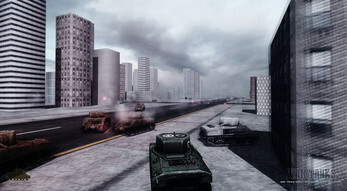 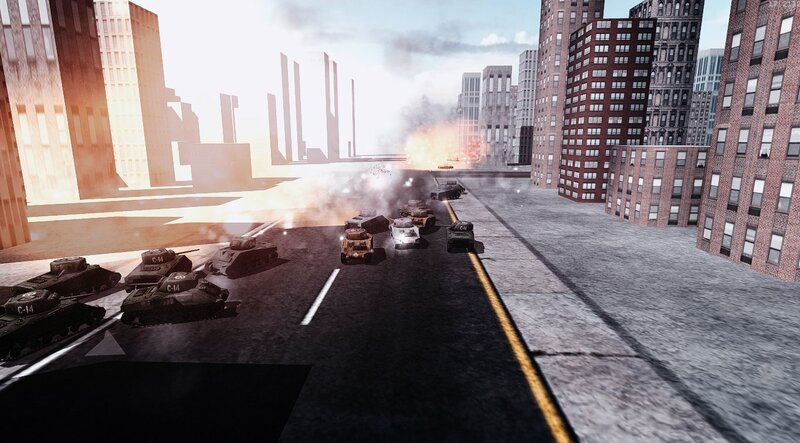 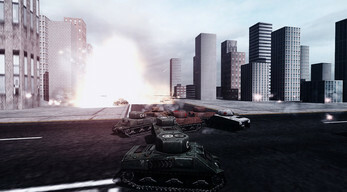 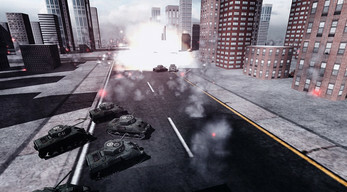 War Tanks is an arcade and action/strategy tank combat game with one goal in mind: guide your team and eliminate all your opponents and survive on each level with the most reinforcements as possible. Go against three teams on this PvE close quarter skirmish assault tank battle and lead your team to victory on each wave coming at you with full force! 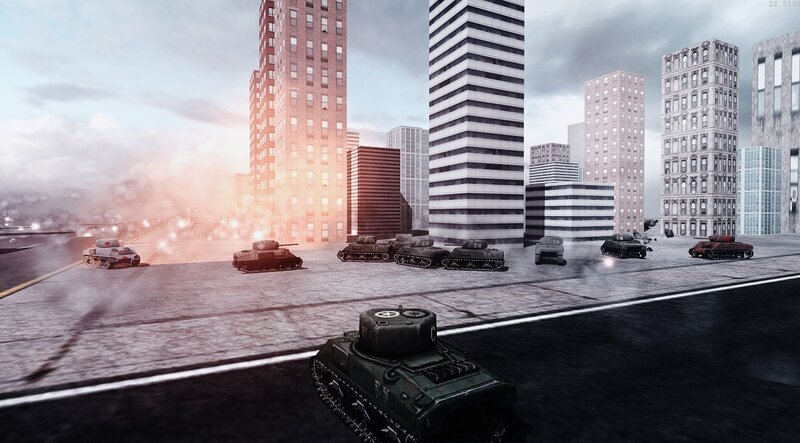 Planned features will include more model units, custom shaders and added modding options and future online multi-player version support.